1279 Pine St., Redding; 530-691-4441 www.fthcafe.com W hether it’s the cool, college vibe of the College View Drive location or the urban feel of the Market Street location, From The Hearth delivers quality food with a great atmosphere. A fun and friendly sta can help you pick out the perfect dish o their amazing menu – it’s hard because everything looks so darn good – or,mix you up a drink in a snap. And you can sit inside or out – the College View’s back patio is an oasis, while the outdoor seating on The Promenade is great for relaxing and people watching. F rom burgers to sandwiches, From the Hearth’s menu presents anepicurean dilemma – what to order. Cuban to the Buffalo chicken to the French dip, From the Hearth’s hotsandwiches are sublime and served how you like it with your choice of a side dish. And then there’s the burgers, wraps and rice bowls, all made with the freshest ingredients to your liking and served with FTH’s divine bread. repeat visits are in order. From the Hearth has quickly become a north state staple for its delightful meals and quaint, cozy cafes. But the genesis of FTH began as a bakery back in 2008, when Spencer Tang purchased the bakery that specializes in sublime sourdough. Today, From the Hearth creates gourmet food, but its breads continue to delight. Carried inHoliday, Raley’s, Safeway,R& R Meats and other retailers, From The Hearth’s bread remains as good as it did a decade ago. Whether meeting at the College View Drive restaurant or the new and remarkable Market Street location in the downtown Mall, you’re bound to impress that prospective client. A full menu of sandwiches, soups and other delightful fare is only half the attraction. Spacious, but cozy tables allow you to discuss business in a casual, but productive manner. The friendly staff is quick too a suggestion and quicker to get your order out. And on a nice sunny afternoon, what better way to meet than outside on The Promenade? Perhaps that’s why Dutch Bros.
customers, dubbed the Dutch Ma. a, are . ercely loyal. And it doesn’t hurt that the co ees and other drinks are pretty dang good. Dutch Bros. employees are fun, friendly and perky, and get you what you want quickly. It’s the perfect place to start your day or get a quick pickme- up in the late afternoon. 4712 Mountain Lakes Blvd., Redding 2158 Hilltop Drive, Redding 530-229-9463; www.moseleyfamilycellars.com When it’s time to a nice Chardonnay or Viognier, Moseley’s Family Cellars has you covered. The repeat Best Of The North State winner knows how to make great wines and voters recognize that. From the best grapes from quality vineyards through California (Napa, Sonoma, Lodi and north state), Moseley’s crafts each bottle with the wine lover in mind. perks to those who have a passion for the fruit of the vine. 1279 Pine St., Redding; 530-691-4441 www.fthcafe.com From the Hearth has quickly become a north state staple for its delightful meals and quaint, cozy cafes. But the genesis of FTH began as a bakery back in 2008, when Spencer Tang purchased the bakery that specializes in sublime sourdough. R& R Meats and other retailers, From The Hearth’s bread remains as good as it did a decade ago. 2159 East St., Redding; 530-241-7770 www.randrqualitymeats.net R & R’s website proudly displays Best of the North State for 11 years running. Time to update it because voters have again recognized R& R and what makes them the place to go for highquality meats and seafood. Sure, you can buy steak just about anywhere, but R& R’s personal attention and large selection means customers can get what they want. From beef to pork to poultry and seafood, R& R o ers only the best – at competitive prices. Their new space – down the street from the old location – adds in the seafood element and is the go-to place for the freshest catches. But you don’t win Best Butcher for a dozen years without quality meat and exceptional customer service. 1020 E. Cypress Ave., Redding; 530-223-1027 www.habitburger.com Try The Habit once and, well, it’ll become a habit. Daily baked buns, perfectly grilled burgers and the freshest produce available all go into making the delightful Charburger. shakes and malts. Every burger is fresh, never frozen, and the salads are fresh and made-to-order. The complementary condiment bar lets you dress up your burger just the way you like it. In addition to food that keeps you coming back, The Habit is also dedicated to philanthropy and frequently gets involved with fundraisers. One bite and you’ll be back. Thank you Mark Storrey and April Scott for such a wonderful visit and showing me your wonderful place and introducing me to the crew at Haven Humane Society. I look forward to working with you guys in the future to making you Best of the North State in adopting animals. I know handsome Brad Pitt will be adopted before I get a chance to see him again. I really love the way you are working so hard to be a no kill shelter. Great things our happening. Good things are happening at Haven Humane Society thanks to our dedicated sponsors, donors, supporters, volunteers, and staff. In 2016 we set a new record by achieving a 92% live release rate for dogs and have placed thousands of pets into loving, forever homes through adoption, rescue, and foster care. All of these activities help us move closer to our goal of becoming No Kill by 2021, but we cannot achieve this alone. We cherish partnerships with local businesses and would like to offer you the opportunity to support shelter animals by becoming a sponsor at one or more of our 2018 events. Your financial support will help us fund our daily operations, establish a new kitten nursery, and fund a variety of programs that reach thousands of at-risk pets each year and move us closer to our ultimate goal of a North State with no more homeless pets! For those of you who were not sure exactly what our department team does on a weekly basis we have many tasks. The Development team is responsible for reaching out and partnering with business owners and community members on behalf of the homeless animals in the North State in order to raise money and bring awareness. We offer and manage a variety of sponsorship marketing opportunities, fundraisers, support programs and creating new financial avenues within the community to help place animals into their loving, forever homes. As the new Director of Development I am extremely excited about all of our upcoming events for 2018! Starting in February we have our annual Haven Humane Society Open House. This is a free family and community friendly event that takes place on Saturday, February 24th-2018 (10am to 12pm) We will have refreshments and tours of the facility provided by our CEO, Mark Storrey. There will also be adoption specials when you adopt a dog or cat into your loving home during the event. On March 24th, 2018 at Turtle Bay we have our Certified 5k and 10k dog-friendly race, Doggie Dash. Doggie Dash will take place on Saturday, March 24th at Turtle Bay and is fun for the entire family! We expect approximately 300 participants this year and man Zumba Bash 2018! Need we say more? This is a fun, high energy, evening event at Win River Casino Events Center! Dancing, drinks, door prizes, raffle prizes and of course an amazing Zumba Instructor, Jennifer Lozoya! Don’t forget to purchase your tickets in advance and join the party on August 11th 2018! Our biggest and most exciting event of the year is our 11th Annual Bark Wine and Brew Gala. This elegant evening event features wine and beer tasting, a four course dinner, silent and live auctions, Viva la photo, Dj, dancing, champagne and more. This amazing evening will take place on Saturday, October 6th, 2018 at the Win River Events Center. Tickets sold out early last year so be sure to get yours in advance! 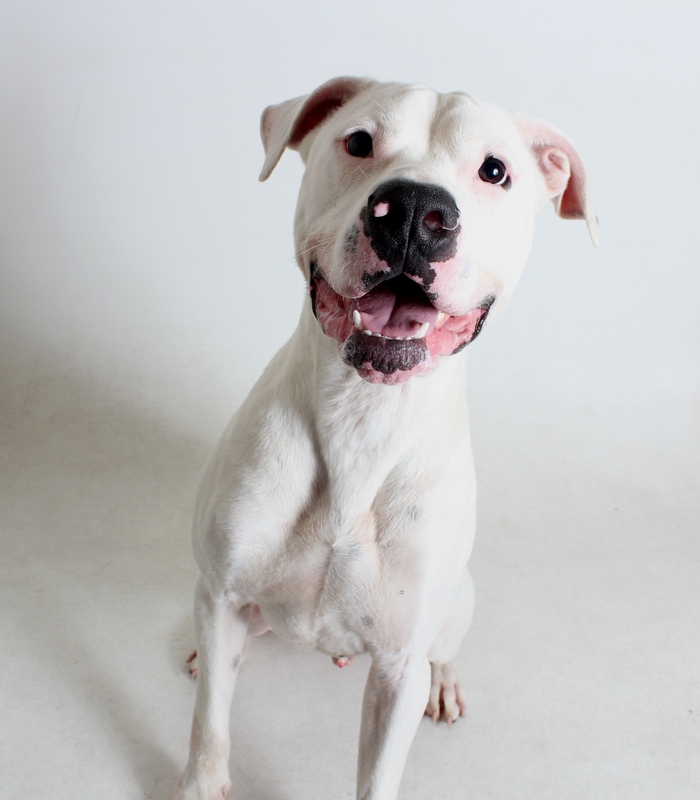 Barney (286864) is an 11 month old male white boxer mix. This athletic boy is very friendly, loves to play, and is rated for a family with children ages 8 years and older. 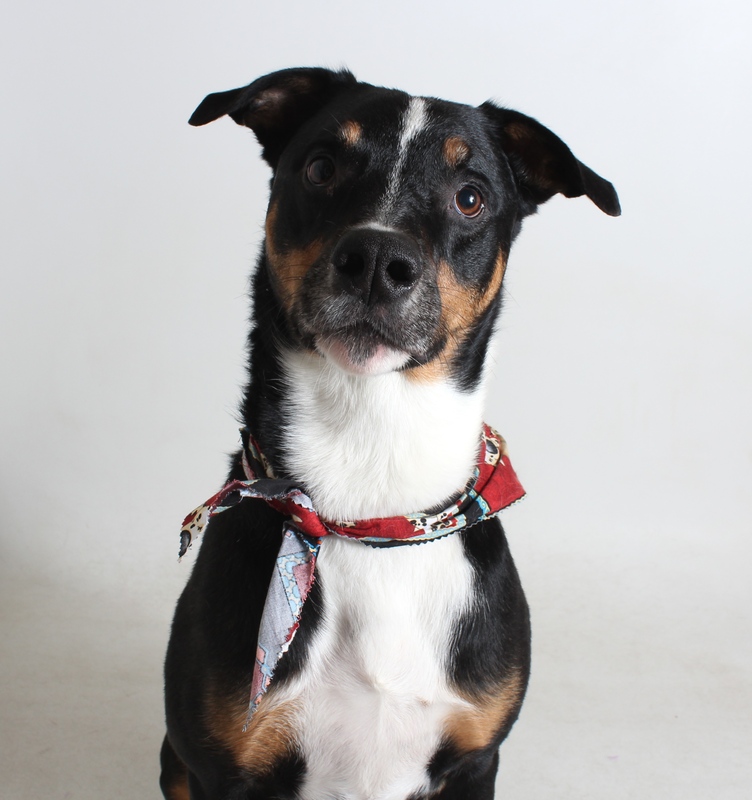 Barney is available for adoption at Haven Humane Society and can’t wait to find his Forever Home! A proper introduction with any other dogs in the household is required. All feline and canine adoptions at the shelter include spaying or neutering, vaccinations and a microchip. To see Barney or any of our other companion animals available for adoption at the shelter, please visit us at 7449 Eastside Road, Anderson, or call (530) 241-1653. You can also check out our website at www.havenhumane.org. 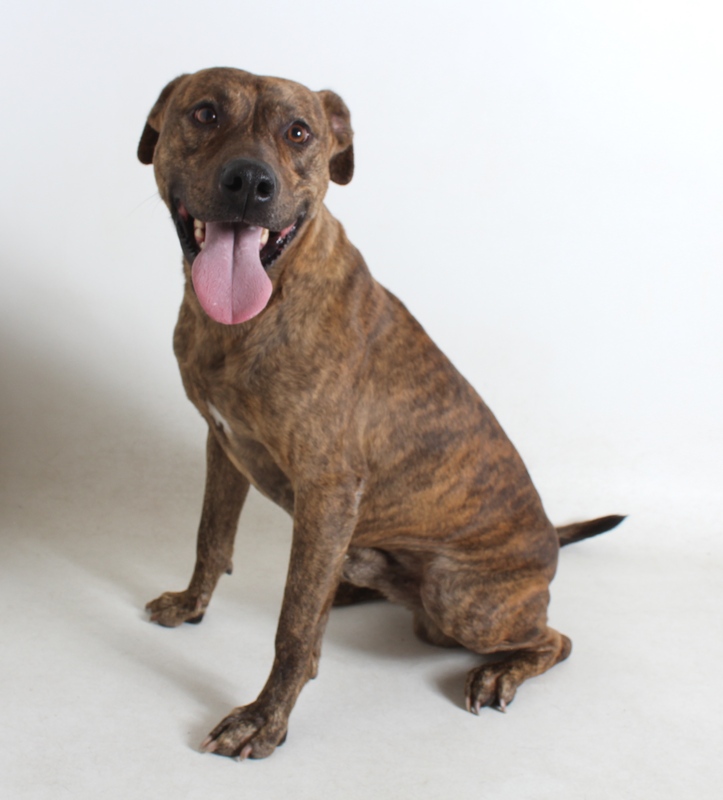 Chip or any of our other companion animals available for adoption at the shelter, please visit us at 7449 Eastside Road, Anderson, or call (530) 241-1653. You can also check out our website at www.havenhumane.org. please visit us at 7449 Eastside Road, Anderson, or call (530) 241-1653. You can also check out our website at www.havenhumane.org.